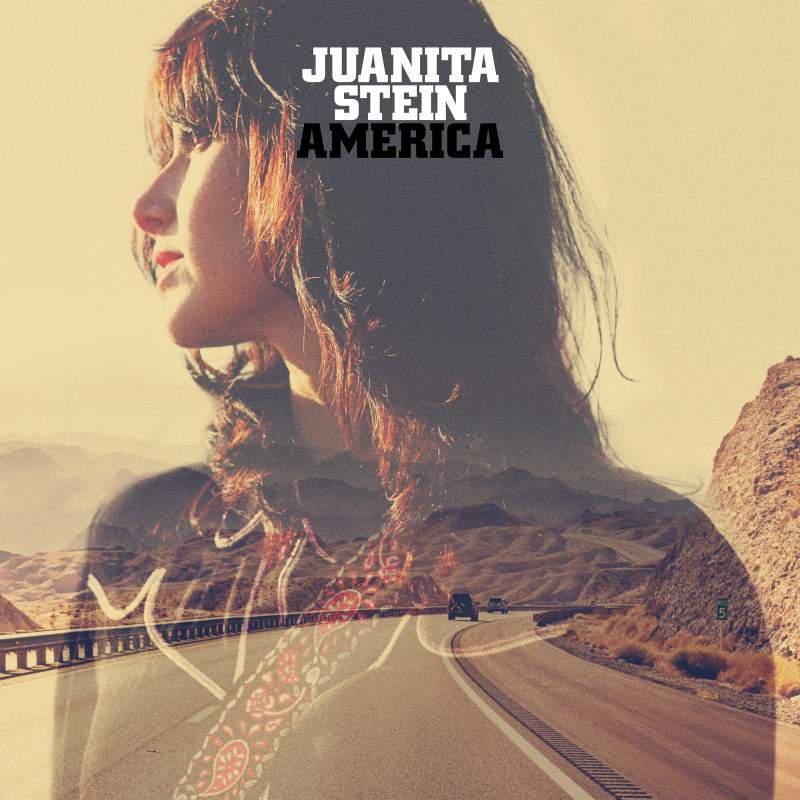 Juanita Stein may be more commonly known as the front-woman behind the London-based but Australian born indie rock band, Howling Bells, but all that could well change with the release of her debut solo album, America. Stein has been making music since 1999 with her first band Waikiki, so it’s no surprise that by now she’s a very accomplished singer and songwriter, the result of which is all very apparent on an album that is sure to ride high on many publications albums of the year. Reminiscent of the Americana sound of Howling Bells’ critically acclaimed eponymous debut, Stein’s America is not one that is engulfed with Trump and potential armageddon, rather an Americana seen through the eyes of a drifter witnessing the down and outs, the downtrodden and the broken dreams so often soundtracked by alt-country. The alt comes as no surprise from someone who lists Nirvana as her all-time favourite band, but think Hope Sandoval, Twin Peaks, Hunter S Thompson and Patsy Cline and you’ll be closer to the heart of Stein’s America. Being at the Cluny 2 on Wednesday 27th September will bring it that much closer, as Stein takes the album on tour at a time when the rest of the world could do with seeing America in a new light.